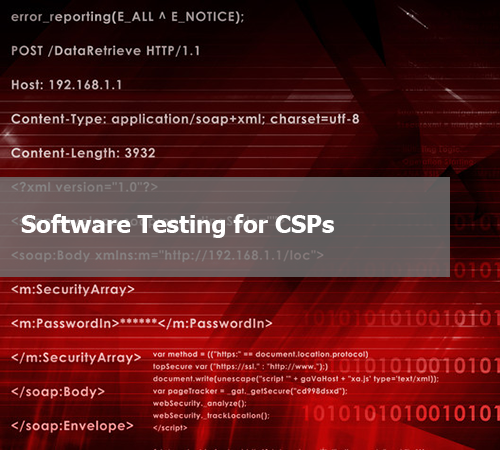 This 60-page report presents the results of our extensive primary research into the demand and supply of independent software testing services within communications service providers (CSPs) around the world. Our analysis gives never before published market information including trends, drivers, market sizing and competitive analysis in the software testing segment based on direct customer and supplier interviews. The research involved telephone interviews and online surveys with the top testing providers as well as communications service providers on all continents, covering the fixed, mobile, media and Internet segments. This report is an invaluable source of information for telecom testing executives worldwide seeking to establish how and where the world's independent telecom software testing market is expected to grow over the next 5 years, where the industry is heading in the coming years and what services and support customers are expecting.